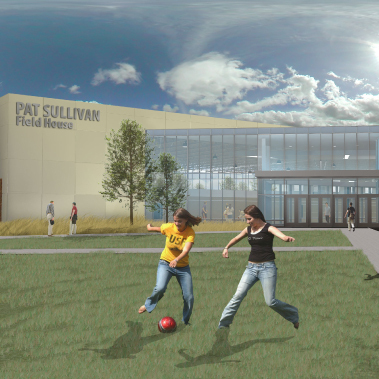 In an effort to improve the fitness, wellness, and athletic programs offered to the students, faculty, staff, and the community-at-large within the RVC District, our team was commissioned to evaluate and assess its existing Physical Education Center and to develop options to address the identified needs. 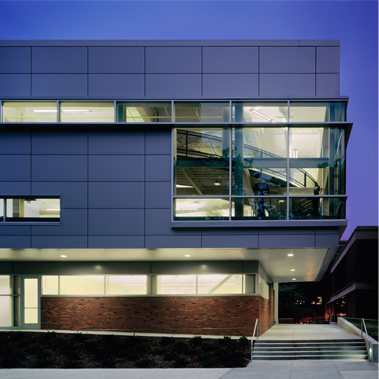 During our assessment of the facility, it became clear that the entry sequence from both the campus and the community needed to be addressed. 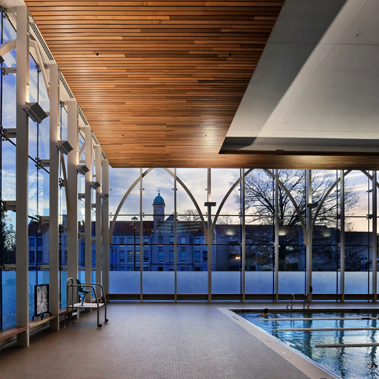 As a result, a new glassy fitness center and entry points were positioned toward the community with easy access from adjacent parking facilities, while a new athletic office wing and associated entry points were positioned toward the campus core to encourage pedestrian access from the campus. 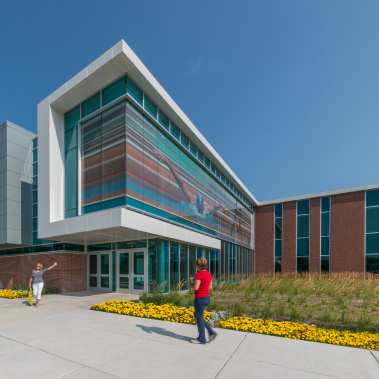 This project was the first LEED Gold Certified project at any community college in the State of Illinois.